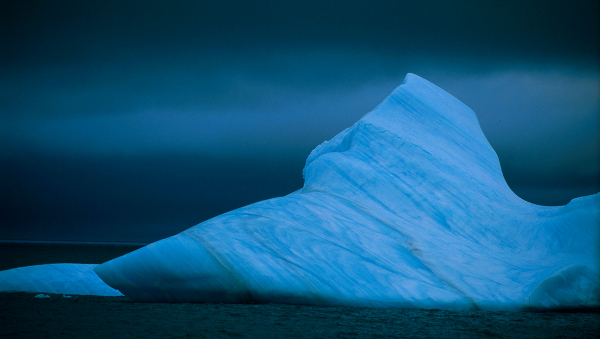 25 romantic places where couples can simply enjoy each other — which is really the whole point. Every couple will imagine something different when planning their perfectly romantic honeymoon, but hopefully the destinations below will generate some ideas. 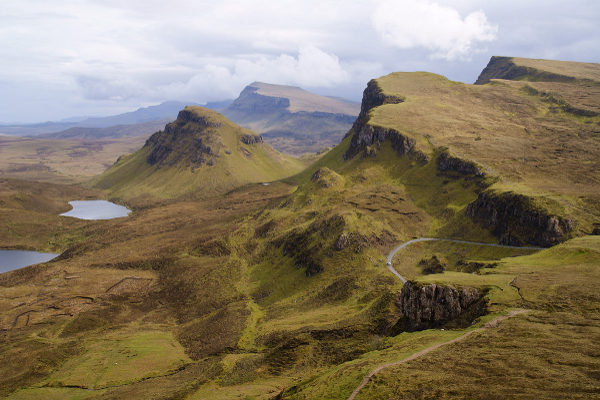 A misty island off the northwestern coast of Scotland, Skye is best for honeymooning couples who might enjoy the sound of rain on an old slate roof. Most villages have gracious inns with big fireplaces, questionable plumbing, and plenty of local whiskey. 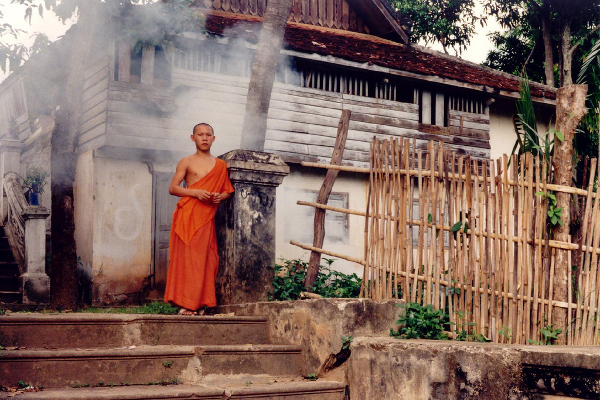 Many travel writers, myself included, have pegged Luang Prabang as the most romantic town in Southeast Asia. A flurry of new boutique hotels and classy restaurants don’t detract from the languid charm of the old city. Don’t miss a day trip to Kuang Si waterfall, or a ferry ride across the Mekong to the village of Ban Xieng Mene. Honeymooning in Quebec is a smart choice for North American couples who are tempted by Europe but lack the time or money to cross the Atlantic. 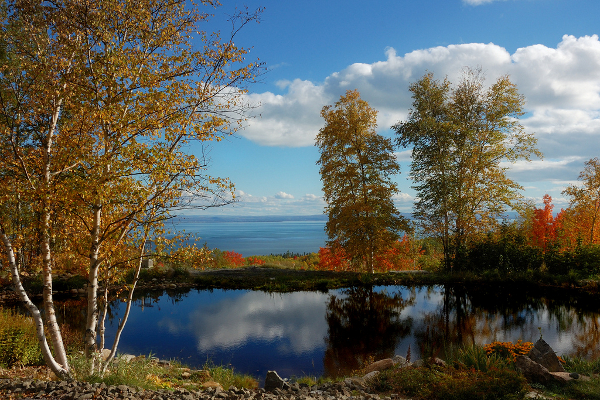 Montreal is big and cosmopolitan, Quebec City is steeped in history, but my pick for the most romantic spot in the province is tiny Baie St. Paul, the cultural center of the Charlevoix region, with countless art galleries, cozy inns, and easy access to spectacular hiking trails. 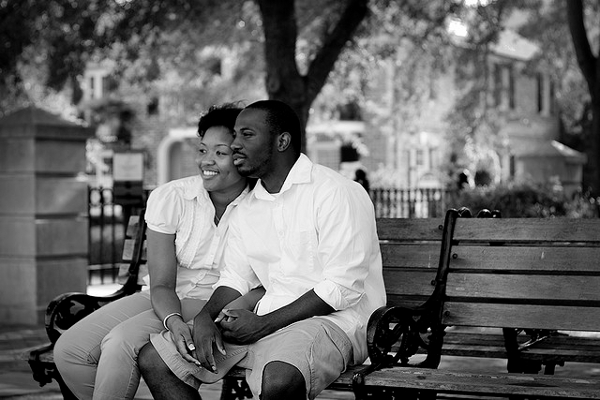 Many honeymooners are looking for sun, sand, and value. 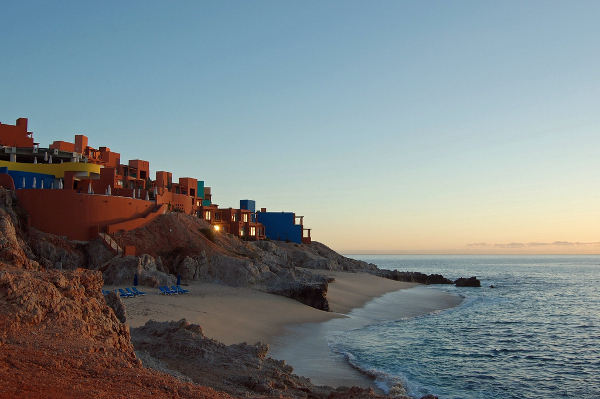 There are plenty of beach resorts in Baja, and although I usually don’t recommend the resort experience, it’s not a bad choice for honeymooning couples who simply want to bask in marital bliss. There’s a more exciting side of Baja beyond the resort gates, though, and plenty of deserted lagoons where travelers can find solitude. Dominica is known as “the Nature Island” — it’s lush, green, and mountainous, with villages hanging onto the edge of volcanoes, overlooking the crystal blue waters of the Caribbean. Trails in the tropical forest lead to waterfalls, plunge pools, and hot springs. Steamy. The great travel writer Pico Iyer once went to Kyoto to pursue a monastic lifestyle and study Zen Buddhism, but he ended up falling in love instead. 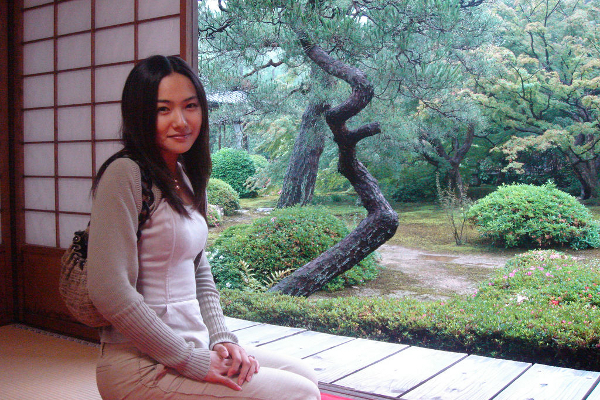 Like Luang Prabang, Kyoto is dotted with ancient temples that evoke a sense of calm and wonder. Japanese hospitality and grace is unparalleled, and those who can afford to stay in a traditional inn should not pass up the opportunity. 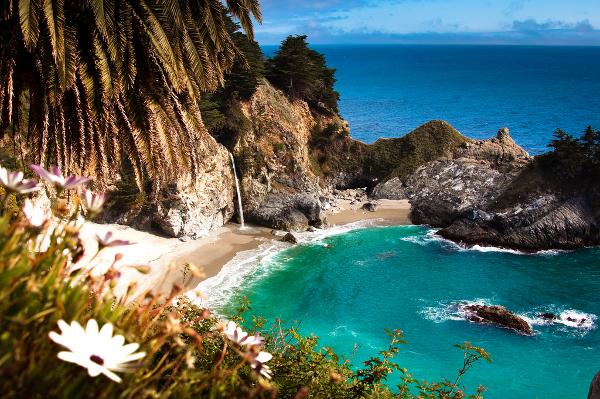 Big Sur is an epic chunk of sweeping California coastline where lovers can wander for days and weeks between hot spring pools and old growth forests overlooking the Pacific. Finish off the honeymoon by cruising up to San Francisco on Highway 1 and celebrating with a bottle of champagne and a big Chinatown meal. OK, any island in Hawaii would make for a terrific honeymoon destination, but the Big Island gets my vote because it’s less crowded than Maui or Oahu. Fewer tourists doesn’t translate into a lack of things to do, however. There’s plenty to explore on the Big Island, including black sand beaches, tropical waterfalls, flowing lava, and horse ranches. 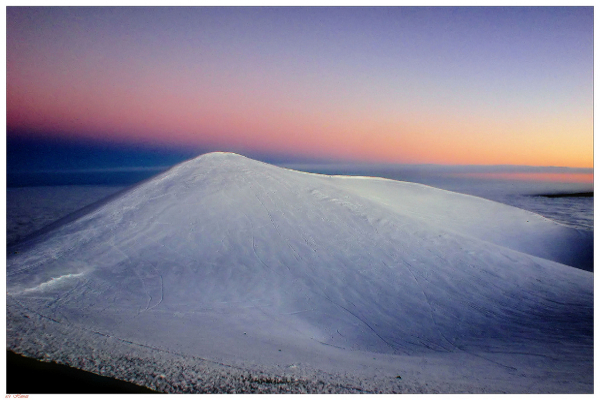 Don’t miss the sunrise from the summit of Mauna Kea. Cozy inns, quiet country roads, questionable weather…are you starting to notice a theme? 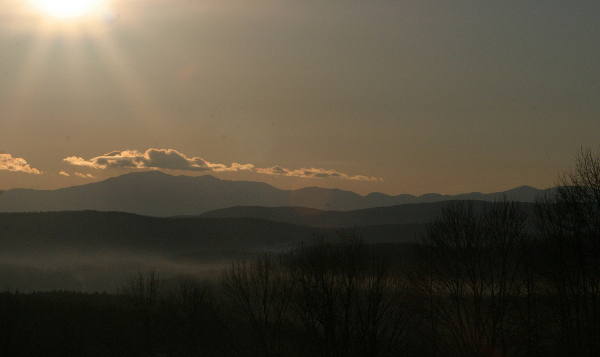 The Kingdom refers to the rural northeast corner of Vermont, a scattering of communities that manage to be both progressive and conservative, heartily welcoming and fiercely independent. Instead of choosing a destination for day trips, just get lost on winding dirt roads that always seem to lead to friendly family farms. If you’re planning an autumn wedding, foliage in the Kingdom is spectacular. 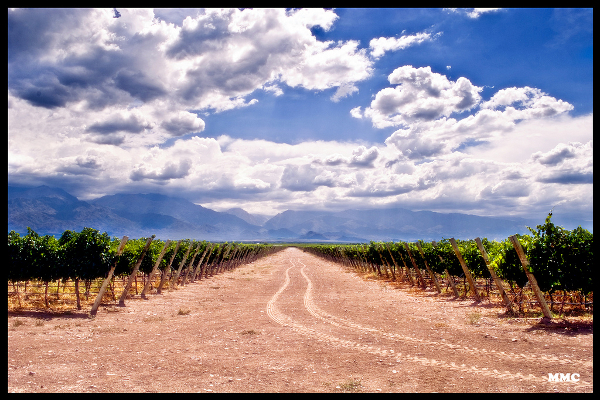 The vineyards of Mendoza and Salta in northwestern Argentina produce terrific red wines against the dramatic backdrop of the Andes. Argentina is a less expensive destination than wine regions of California or Europe, so couples can take their time, soak up the atmosphere, and maybe even sign up for tango lessons. 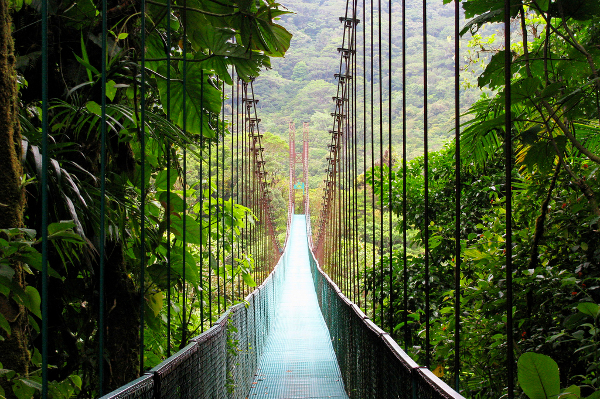 With two tropical coastlines, pristine rainforest, and plenty of spider monkeys, Costa Rica is a great choice for couples looking for a combination of ecotourism, adrenaline thrills, and simple relaxation. Charleston is a classy Southern town on the Carolina coast with cobblestone streets, historic mansions, and incredible shrimp ‘n grits brunches. Sea-kayaking in the marshes, long walks on barrier island beaches, and outdoor concerts on summer nights round out the Charleston experience. Eat cheese, drink wine, make love. 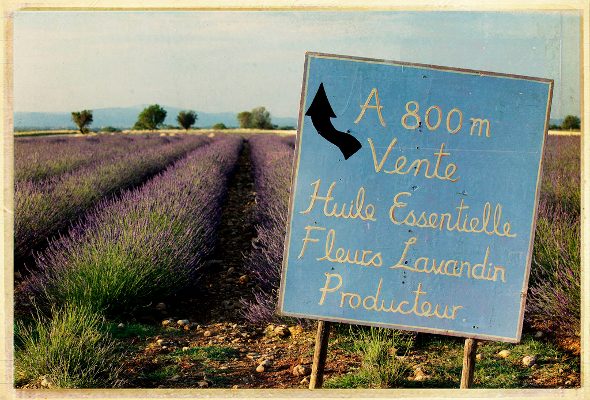 Oui, Provence! There are moments on an Antarctic cruise that will take your breath away, but there are also a lot of hours to spend keeping warm in your cabin. This downtime will be more like uptime for honeymooners. 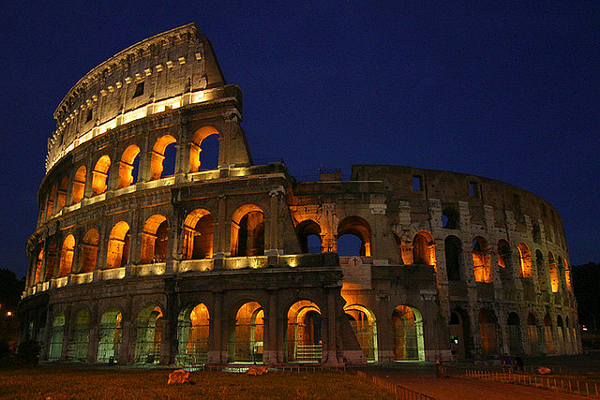 There aren’t many cities on this list, but Rome demands an exception. It’s a city built for wandering between ancient neighborhoods and discovering hole-in-the-wall restaurants, live music venues, and sidewalk cafes. If you insist on an urban honeymoon, Rome is a classic romantic choice.